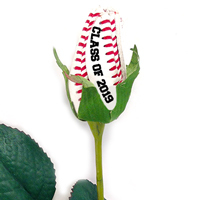 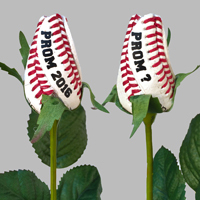 Baseball Roses make a unique and memorable graduation gift for any baseball fan. 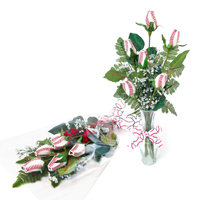 Featuring petals handmade from genuine baseball leather, their unforgettable blooms lasts a lifetime. 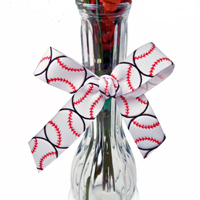 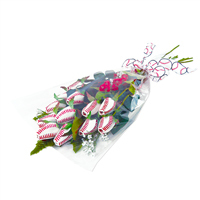 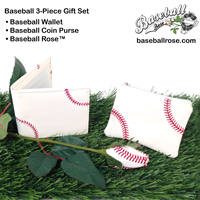 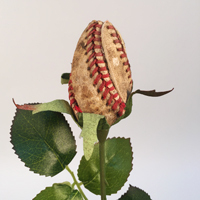 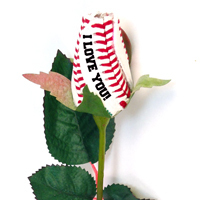 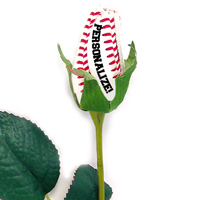 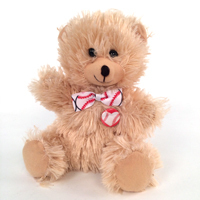 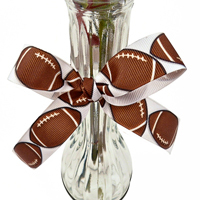 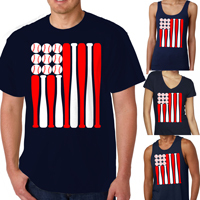 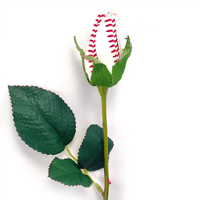 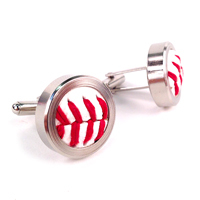 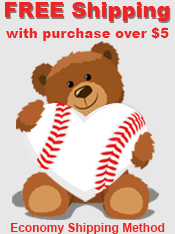 Baseball Roses are perfect for him or her.